When it comes to office partitioning, you don’t want to leave anything to chance. The productivity or the comfort of your workplace will be significantly influenced by the kind of partitioning that you use. There are many office partitioning options that you can choose from. It is important to note that, though different, all these types of partitions are useful but only when used in the right circumstances. In this piece, we will be giving you the major types of office partitioning available as well as their qualities and applications. Companies like ACI Contracts offer these. Make the right choice by knowing the correct partition to use! l Glass partitions– Glass partitions are quickly taking over. Glass partitions are opted for primarily in an office set up as they bring about a sense of beauty and an attractive appearance. Glass partitions are also very easy to install and can also be customised depending on your desire and taste. Glass partitions also bring about some sense of companionship as employees don’t feel isolated as is the case with solid barriers. l Solid partitions– Solid partitions are desired in offices that require a high level of privacy and concentration. 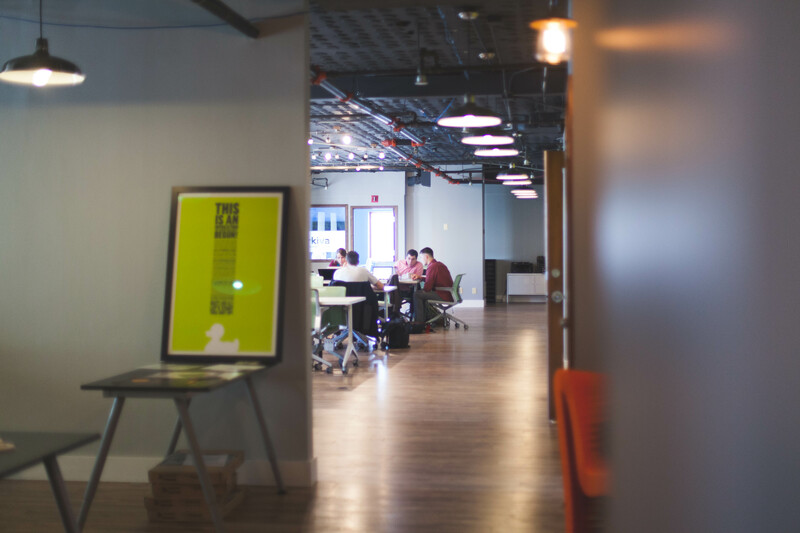 Although glass partitions offer some privacy, it is important to note that glass partitions can cause some distractions as employees can see what is happening in the other office. This can be avoided by using solid partitions. 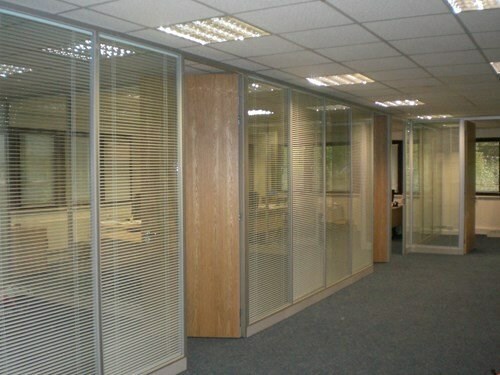 l Acoustic partitions– Acoustic partitions come in different types of designs such as the single glazed, double glazed and also the solid office partitions. Double glazed partitions are desired for their ability to provide desirable office soundproofing which means that noise is kept away and hence more concentration and productivity. Solid partitions, on the other hand, will provide more soundproofing as compared to the glass office partitions. To choose the right acoustic partition, it is crucial that you evaluate the level of concentrations required so that you can use the right partitioning material for soundproofing. l Demountable partitions– Nowadays, most of the partitions used in the workplace are demountable and also relocatable. This means that the partitions can be easily removed and installed. Demountable partitions ensure high levels of flexibility for your firm or office since they are easy to interchange. 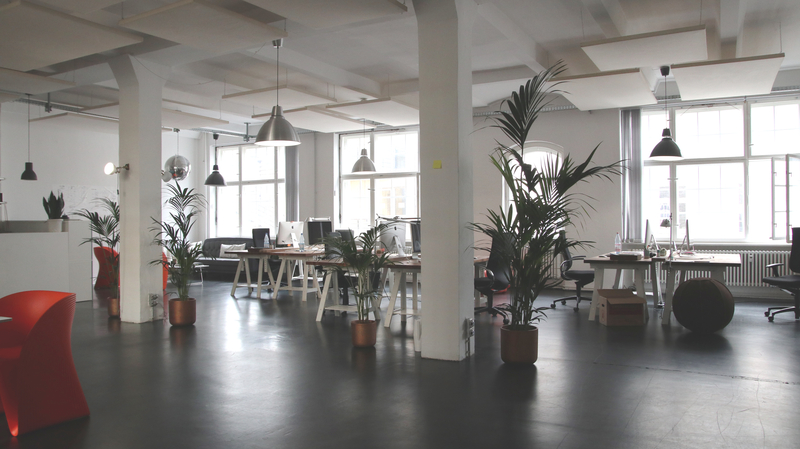 As you can observe, there is so much to know when it comes to office partitioning. Most people make a mistake by assuming that any office partition can apply anywhere. However, as mentioned before, the efficiency of any office partition is determined by its application. It is therefore very crucial that you consider various factors such as the level of privacy and concentration required before picking any type of office partitioning. If you are unsure on which office partitioning to use, you can always ask from the experts as they have a lot of knowledge regarding the application, suitability, and installation of each of the above office partitioning. It is also vital that you consider your budget to ensure that you only go for the type of office partitioning that you can easily afford to install and also to maintain.